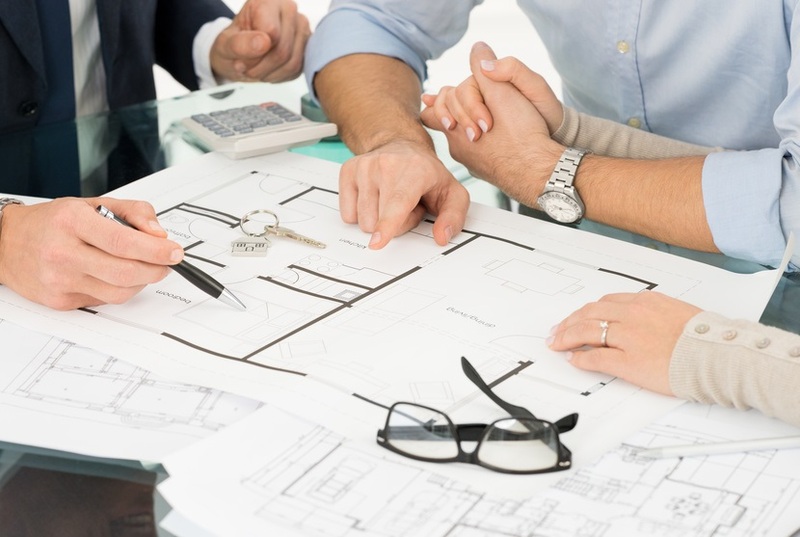 At Patrick Lawrence Partnership we know that time is of the essence with most property issues and our team will always work to complete your transaction as quickly as possible. With over 40 years of experience in dealing with property legal advice, we are able to provide you with the best quality service, whatever your circumstances. You can choose to carry out your service entirely by phone, email or post if you would prefer, or, if you enjoy a more personal experience, you are always welcome to make appointments with your solicitor in person at our Gravesend office. We offer a 'Go Green' service for our clients. Apart from legal documents, which require a signature, we will contact you entirely by telephone and email to save paper and, in our small way, help the environment. Please let us know when you speak to us if you would like to Go Green. Whatever you decide, our experienced Property Department will be on hand throughout the process to answer any questions and resolve any problems you may have. Obtain a quote here, or alternatively contact us now.